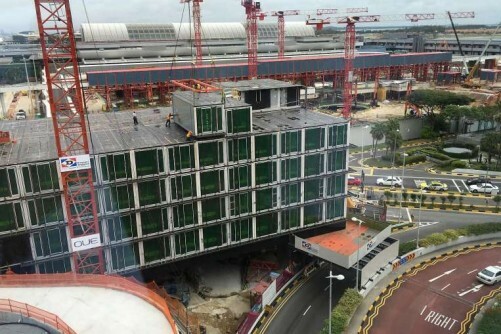 It will take just a month for the top nine storeys of the new Crowne Plaza Changi Airport hotel extension to rise, as its rooms are stacked and slotted together like building blocks. Complete with carpeting, lighting and even bathtubs, the rooms were shipped over from a factory in Shanghai to be assembled on-site. Using this prefabricated pre-finished volumetric construction (PPVC) method, 112 out of 252 modules have already been installed. The extension is expected to be fully completed by June, as more work will be required on the roof. 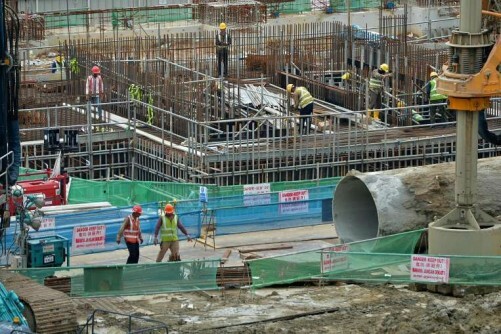 Such productive technology is crucial for the future of Singapore's construction industry, National Development Minister Lawrence Wong said during a visit to the site yesterday. "We cannot possibly build our future infrastructure using the old ways of relying on more and more foreign workers," he told reporters. The PPVC method has also helped overcome constraints of the building site, noted Ms Irene Meta, senior vice-president of development and projects at OUE, the developer of the project. The site is small and access is limited owing to its location in the airport. Delivery traffic to the worksite is allowed only from 10pm to 5am. But PPVC requires much fewer vehicle trips - 300, compared with 1,250 for conventional building methods. As less work is needed on-site, the small site area is less of an issue. Assembly of the modules is also quieter, which means less disturbance for hotel guests. 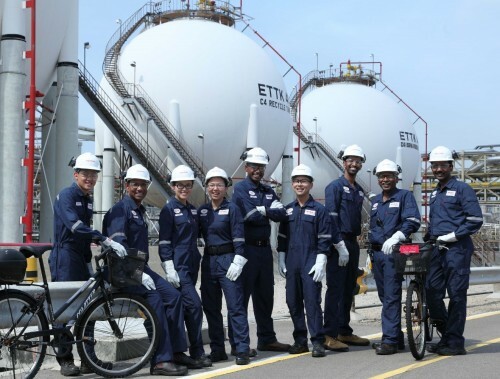 "So we felt that, overall, this project was very suitable for the use of PPVC," said Ms Meta. We cannot possibly build our future infrastructure using the old ways of relying on more and more foreign workers. The 10-storey, $82 million extension will have 243 rooms, adding significant capacity to the existing 320-room hotel. The first stage of construction, from the foundation to the floor of the second storey, took about 10 months. But installing individual modules that comprise the remaining floors will take just one month. That still leaves three months more of other construction work, such as installing the roof. But the time taken on-site, from the second storey onwards till completion, is cut to four months, compared with 12 months otherwise. And less manpower is needed - 36 workers, down from 60. While manufacturing the rooms in Shanghai took seven months, said Mr Thierry Brezac, project director at construction firm Dragages Singapore, factory production has benefits such as strict quality control and better working conditions. 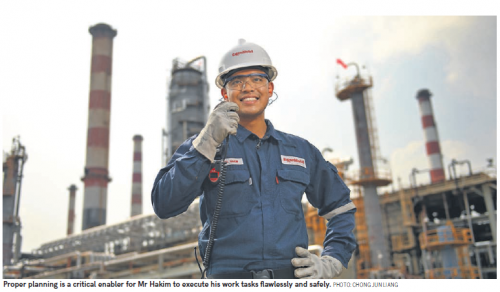 The PPVC method is expected to boost the project's overall productivity by about 45 per cent. 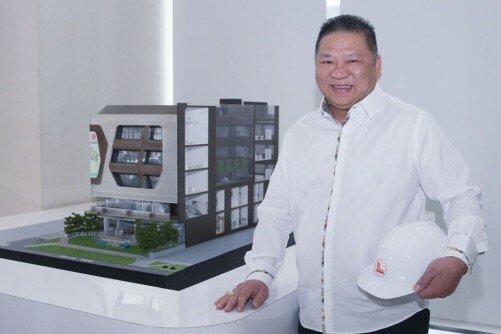 Building and Construction Authority chief executive John Keung said the project could serve as an example of what the PPVC method can achieve. "We hope we can build up the expertise here, whether it's architects or contractors or developers, to give this technology a big push," he said.